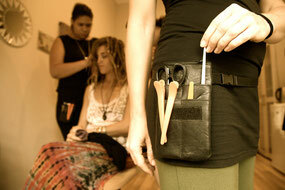 LEARN HOW TO CREATE & MAINTAIN INSTANT, natural LOCS AND RUN A LUCRATIVE LIFESTYLE DREAD BIZ! EM YOUR TRAINER HAS 17 YEARS EXPERIENCE AS A NATURAL DREAD LOCTICIAN LOCKING OVER 2000 CLIENTS OF ALL NATIONALITIES AND HAIR TYPES. Some people like to study online in their own time, some people prefer to study practical courses live. is to do both! Study the course online & live! IN AN ONLINE & LIVE WORKSHOP COMBO! The total cost will be cheaper than studying the Certificate courses LIVE 3 day course and students will benefit greatly from the unique mix of independent learning (at their own pace) and getting live face to face tuition after their online studies, to fine tune their skills in person and have all their questions answered. 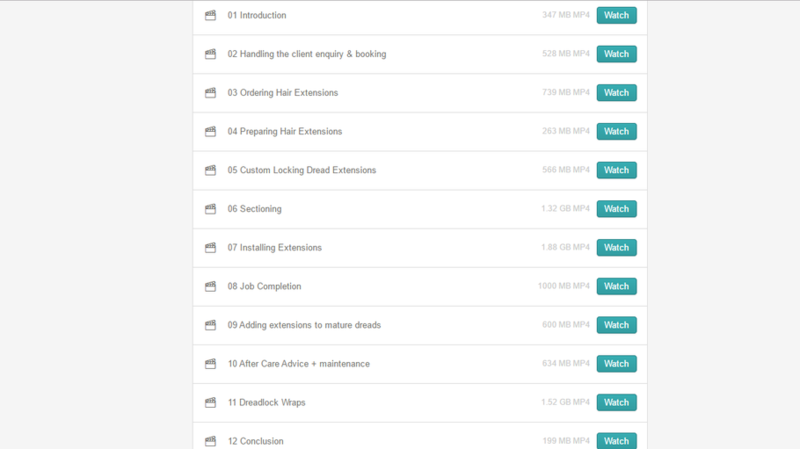 This training is also perfect for anyone already practising as a dread maker or Loctician using the hairdressers method (back-combing/perm solution/wax) who wishes to go all natural and learn how to make and maintain instant, well formed, tight locks to all hair types that involve no rolling & minimal maintenance. 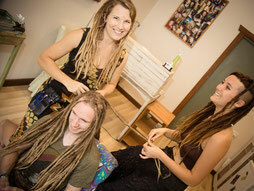 Discounts on combo courses are available for early bird students, couples/friends & hairdresser groups. Sign up below to see if you're eligible for a discount. 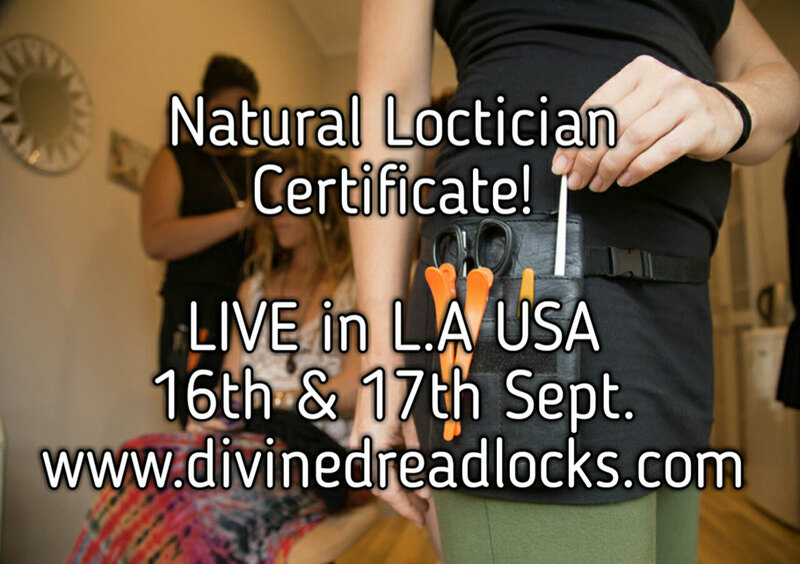 Get the Natural Loctician Certificate Level 1 with LIVE WORKSHOP IN L.A, USA SEPT 16TH COMBO! 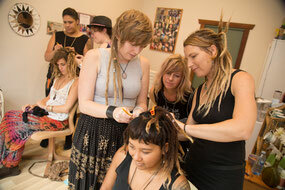 ENROL IN THE NATURAL LOCTICIAN CERTIFICATE ONLINE COURSE + live workshop HERE!